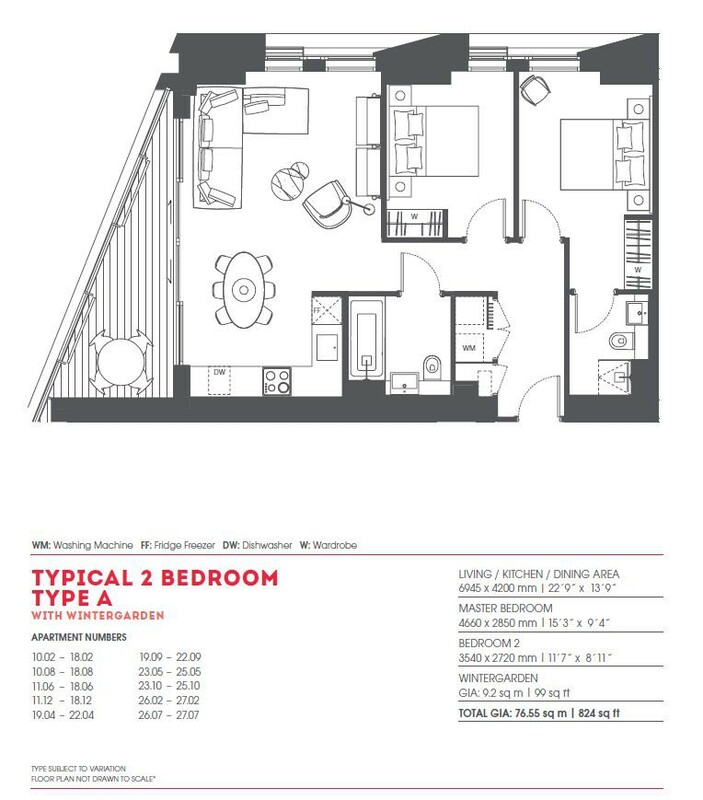 RE/MAX presents to the market a brand new two bedroom apartment in the Two Fifty One building on Southwark Bridge Road. This is a 41 storey residential tower with stunning views of London. The twenty first floor apartment comprises two spacious bedrooms, bright reception room with bespoke designed contemporary kitchen and modern bathroom with Italian marble floor and ceramic wall tiles. The property includes a winter garden, is furnished with a premium furniture pack and has a 999 year lease. Residents of the development will have access to 24hr concierge facilities, gym, thermal suite, cinema room and a zone one underground and mainline stations a short distance away. Completion is expected to take place in the first quarter of 2018.